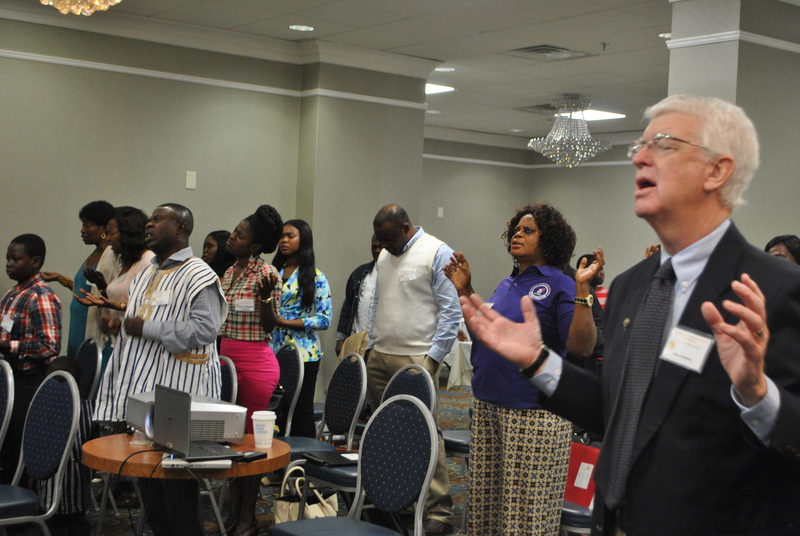 The Charismatic Renewal Prayer Groups in North America will hold its’ biennial convention aimed at bringing all Ghanaian Catholic Charismatics in the USA and Canada together in praise and worship of our Lord and God. Our 3rd Biennial Convention is just around the corner. The Chicago prayer group is excited to host this spirit filled encounter this year from Friday June 23 to 25 2017. Activities slated for the 3 day encounter includes but not limited to praise, worship and prayer, healing and deliverance sessions, speaking sessions, youth programming, healthy living, self and group reflection, eucharistic adoration and celebration. Do not miss out on this opportunity to renew body, mind and spirit. Conference accommodation is at Hyatt Regency at 1750 Lake Cook Road, Deerfield, IL 600515. The cost of room is $100/night. Room sharing is allowed. Check in time is 3pm. Early check in requests will be granted based on the availability of rooms. Staff can arrange for bags to be checked in if there are no rooms available prior to the designated check in time. Registration Fee is $70.00 per Adult which covers meals, conference materials and a T-Shirt.